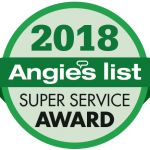 Leak repair, hot water heater replacement, sewer and drain cleaning and much more. 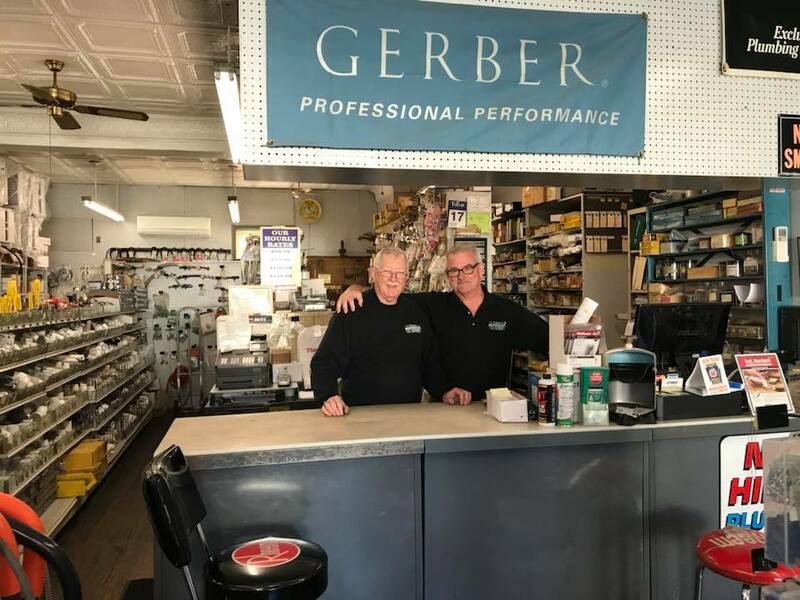 Our Plumbing Department has been solving problems for over 60 years – so no matter the issue, McKean Plumbing and Heating has the experience you need. Need to change a light fixture? Add more circuits?Upgrade your electrical service? McKean Plumbing and Heating can handle your electrical projects. Faucet stems. Furnace filters. Water Heaters. Blower Motors. Oil Filters. Toilet Flappers. These are just a few of the specialty items that you will find at McKean Plumbing and Heating’s Full Service Sales Counter. 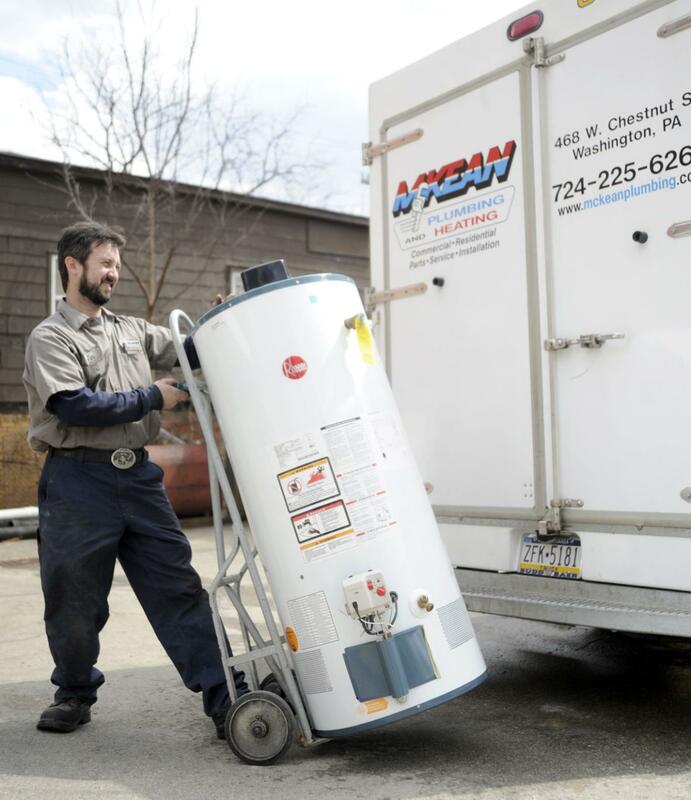 At McKean Plumbing and Heating, we have been serving Washington and Greene Counties in Pennsylvania since 1952. We aim to provide the same convenient, quality service that has made us a leader in the industry. Courteous help for the DIYER, all about plumbing and heating. Trained professionals. Will repair carrying parts.